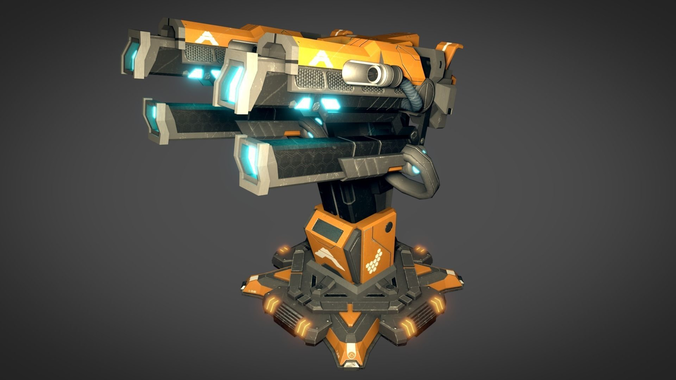 The Plasma Cannon, is a heavy weapon that delivers lethal blasts of superheated matter at the target. Using hydrogen fuel suspended in a cryogenic state, it feeds the fuel into the miniature fusion core energising into plasma and then launched by powerful electromagnetic containment field. The ultimate tank busting system!